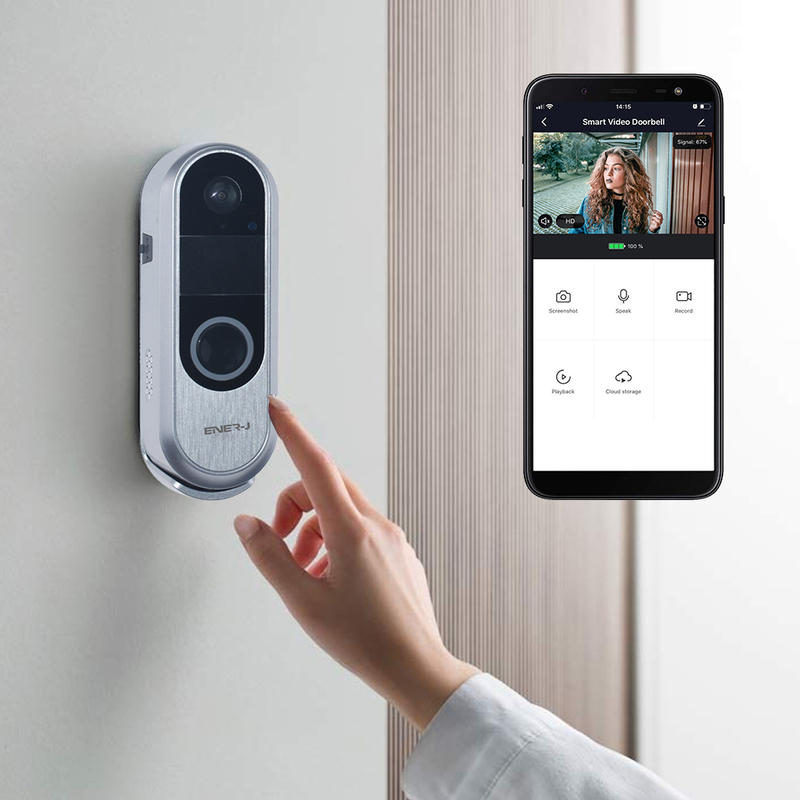 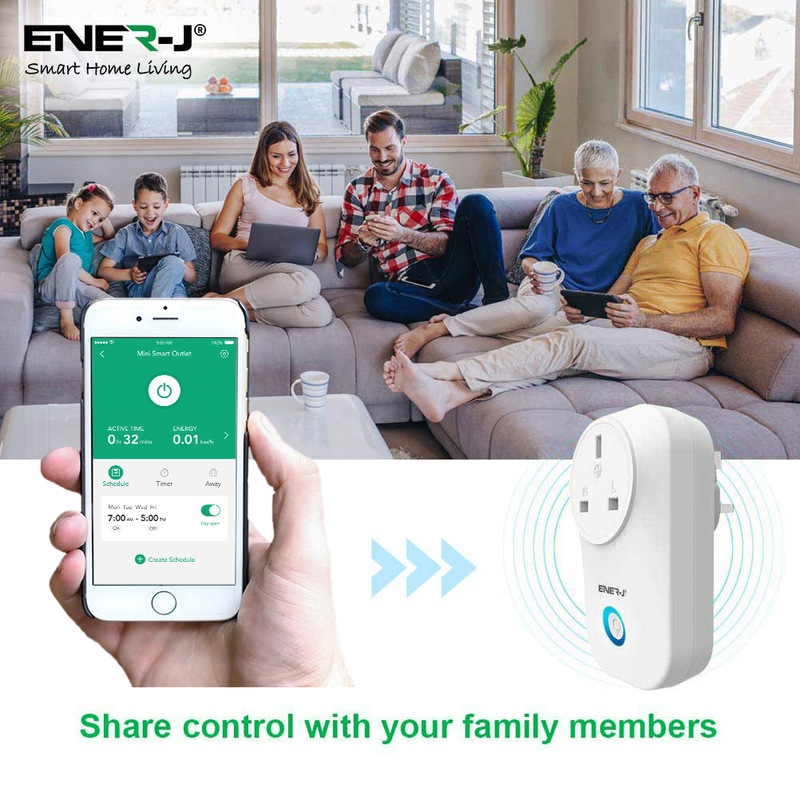 REMOTE ACCESS - You can control your lights and appliances connected to the Smart Switch on or off wherever you have Internet from your Smartphone or tablet by using the free Smart app.Control your devices globally with Wi-Fi access. 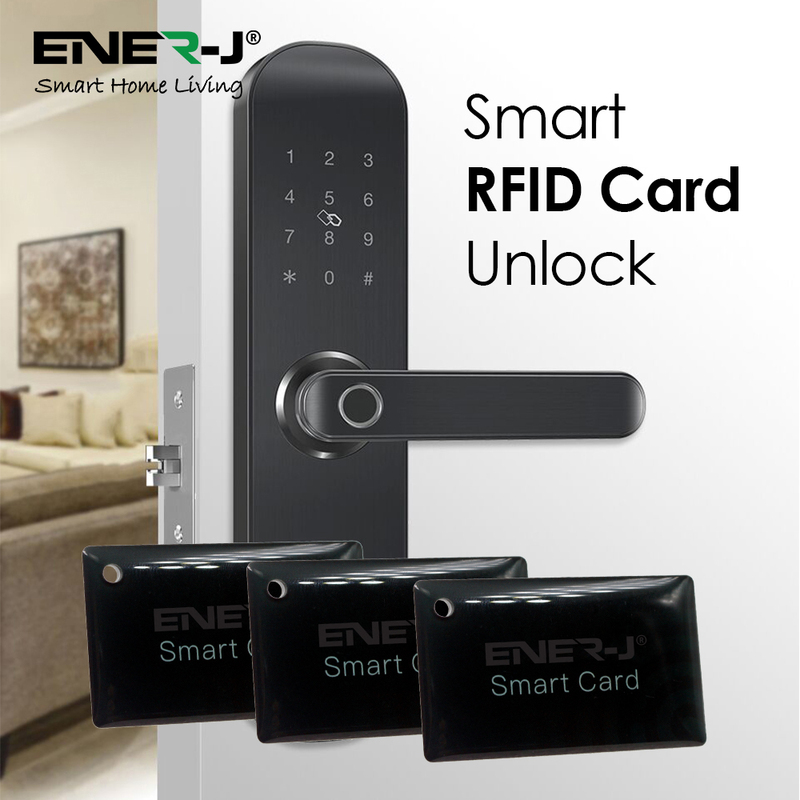 No Hub or monthly fees required. 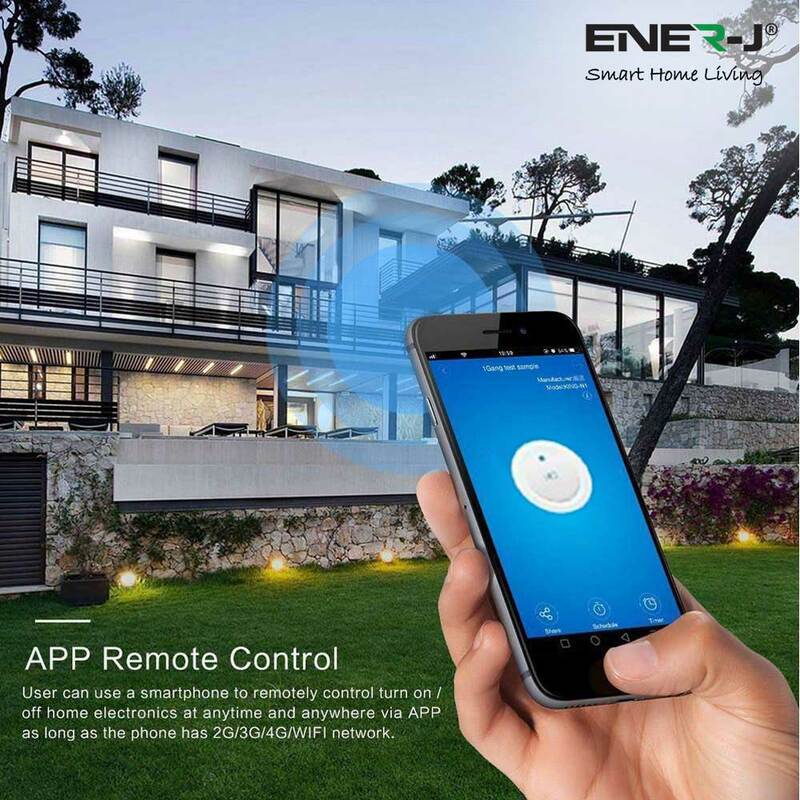 VOICE CONTROL - Save yourself the effort of pressing buttons and give your voice command! 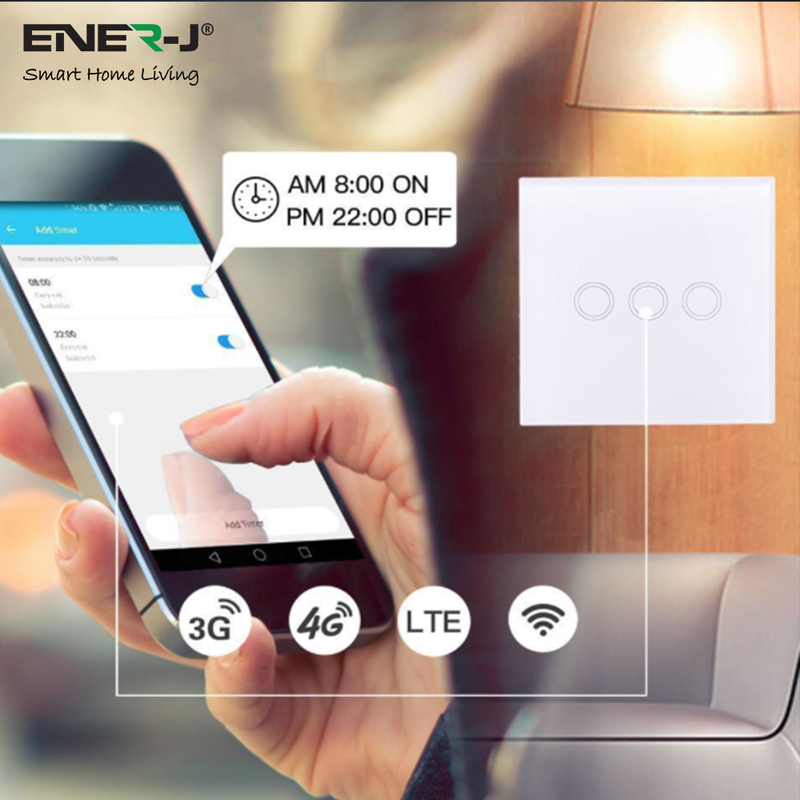 Activated with the 'ENERJSMART' skill in Alexa App, voice control of your lights or device switch will make your life easier and worry-free. 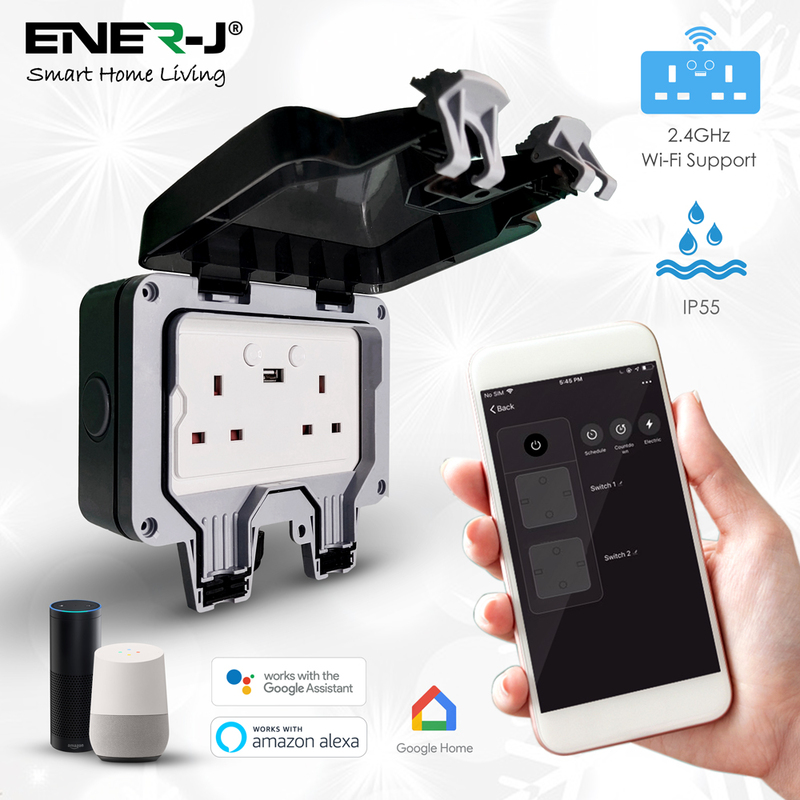 Compatible with Amazon Echo/Dot/Tap and Google Assistant. 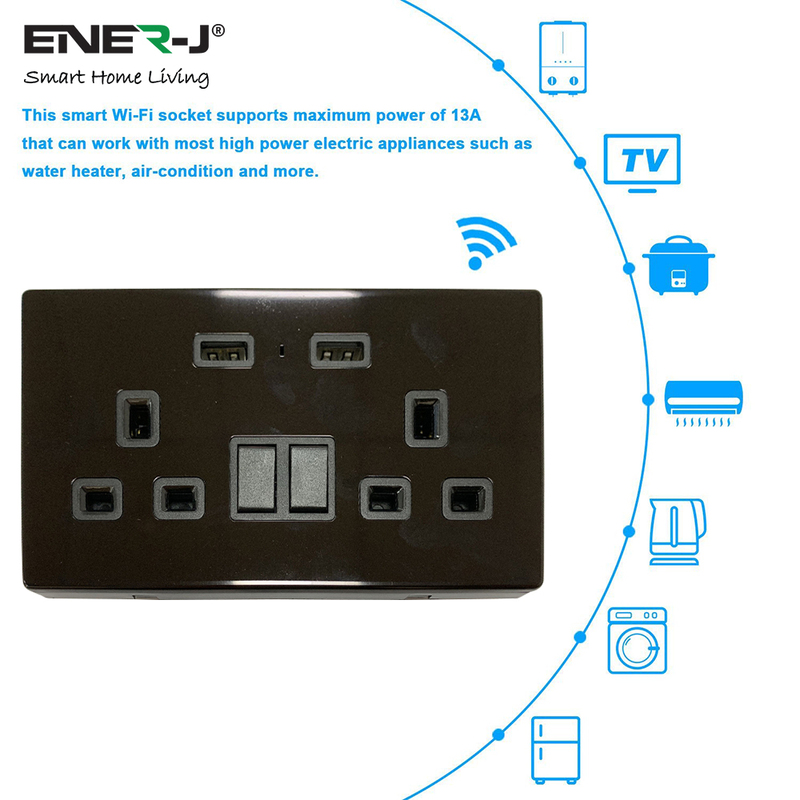 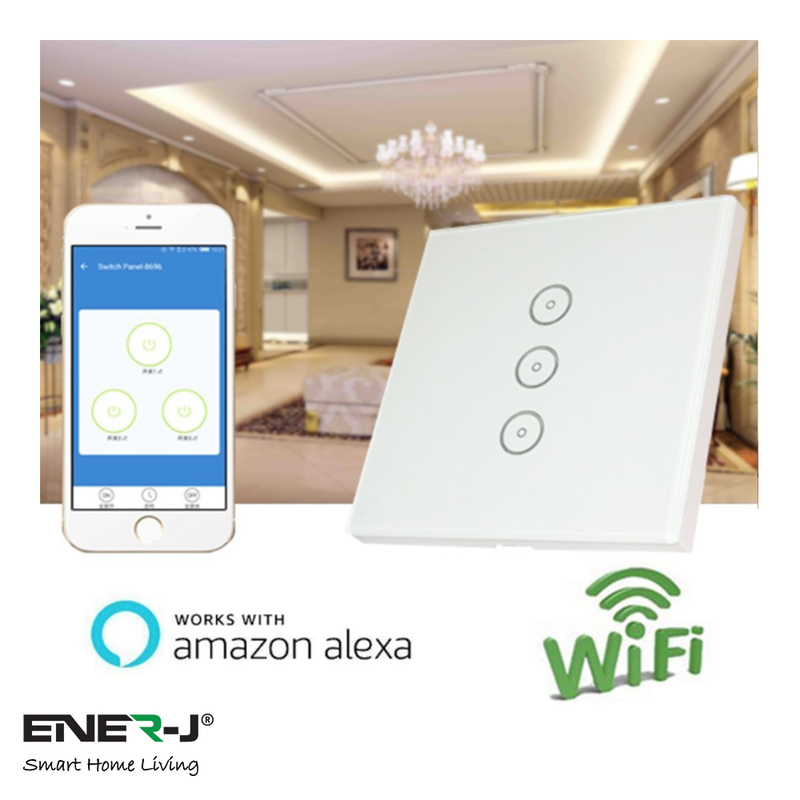 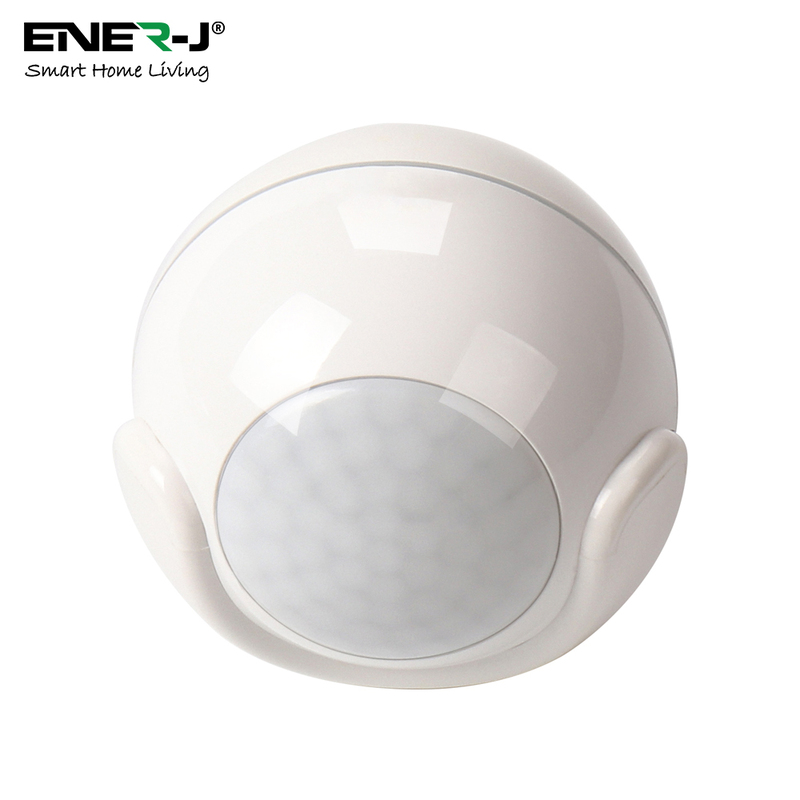 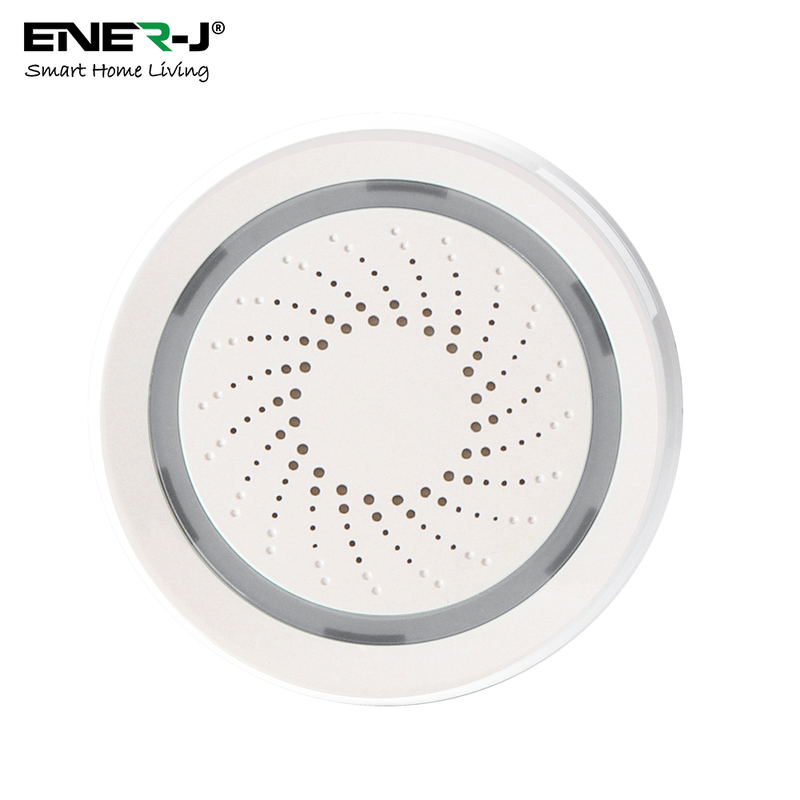 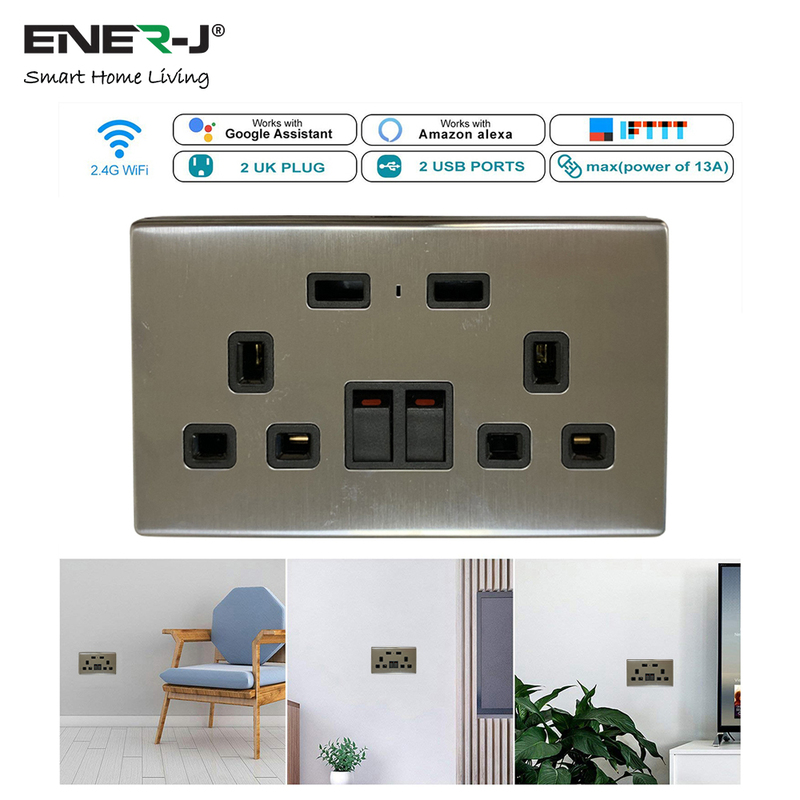 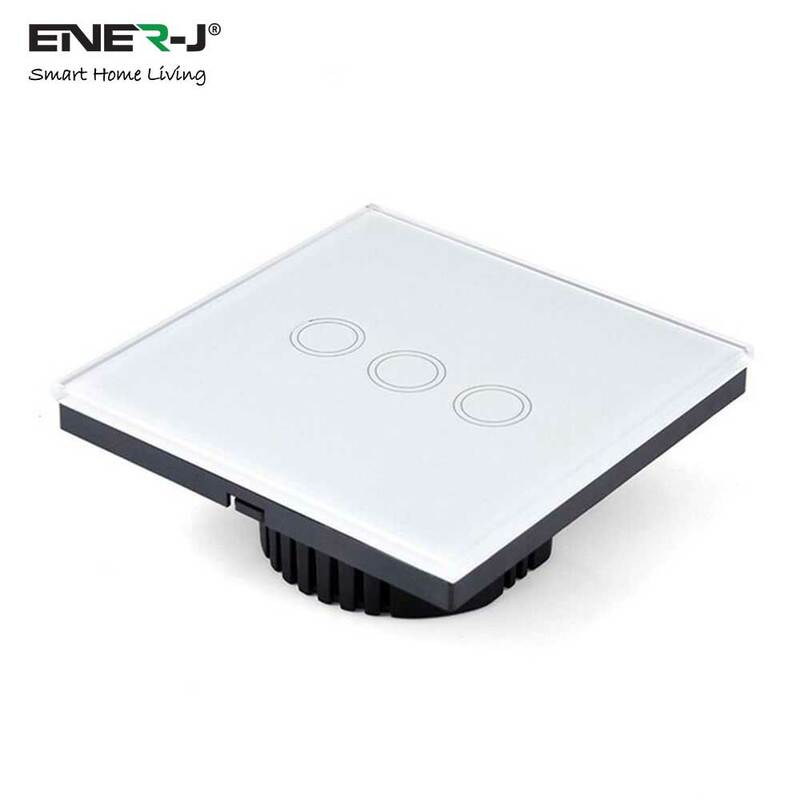 TIMING FUNCTION - Schedule the intelligent Wi-Fi light switch to automatically power electronics on and off based on specific time you set; Power saving eliminate wasteful standby power and prevent overcharging and overheating save on your electric bills and extend product life. 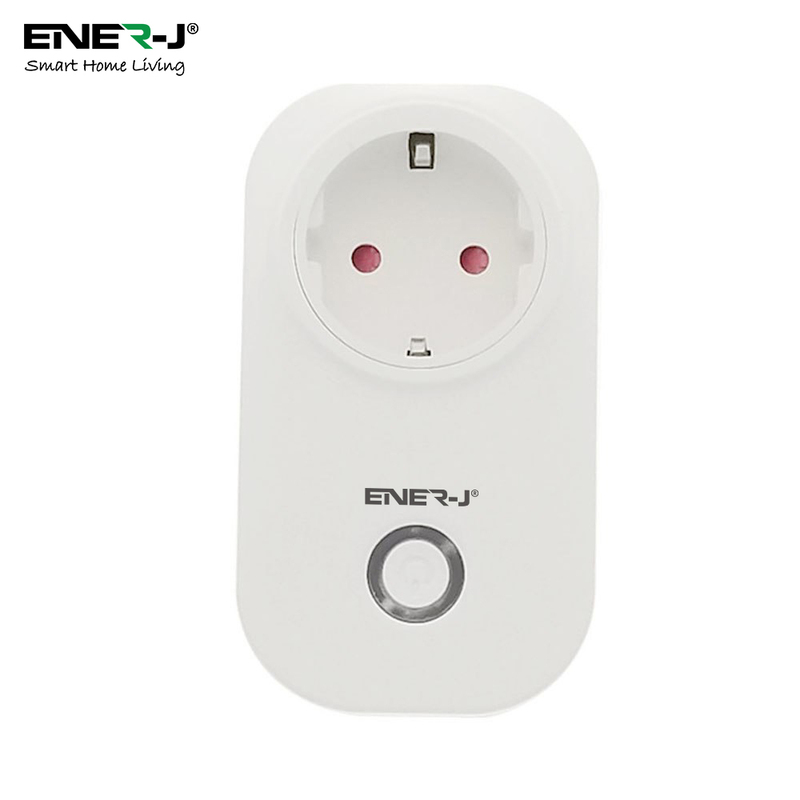 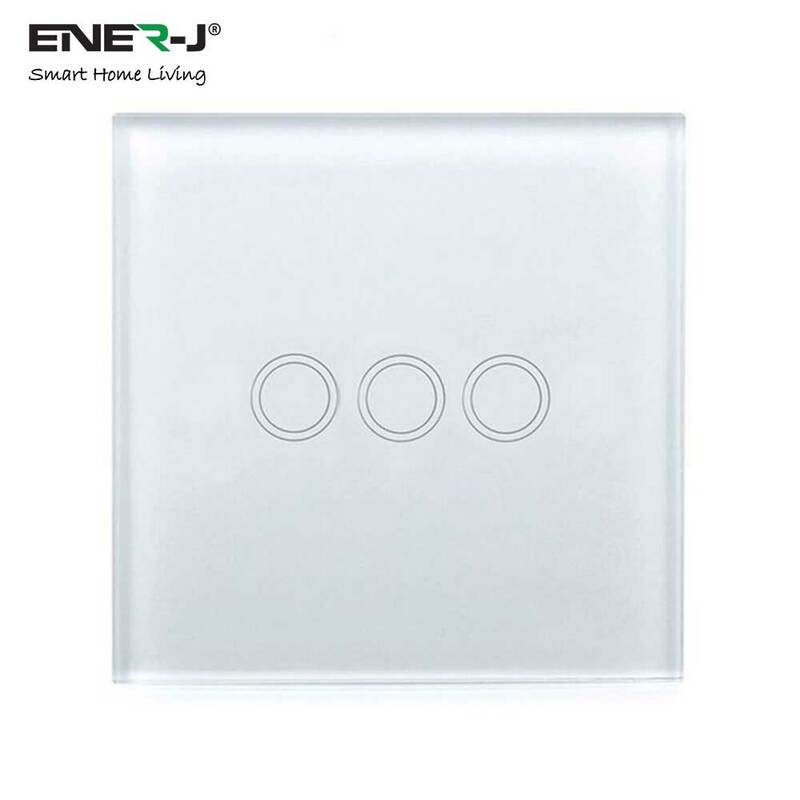 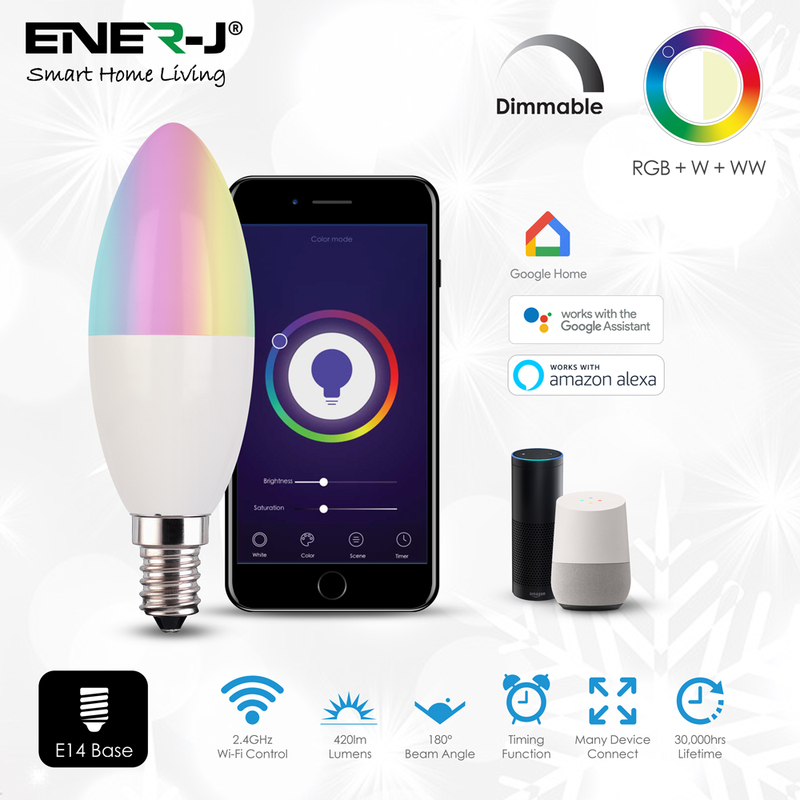 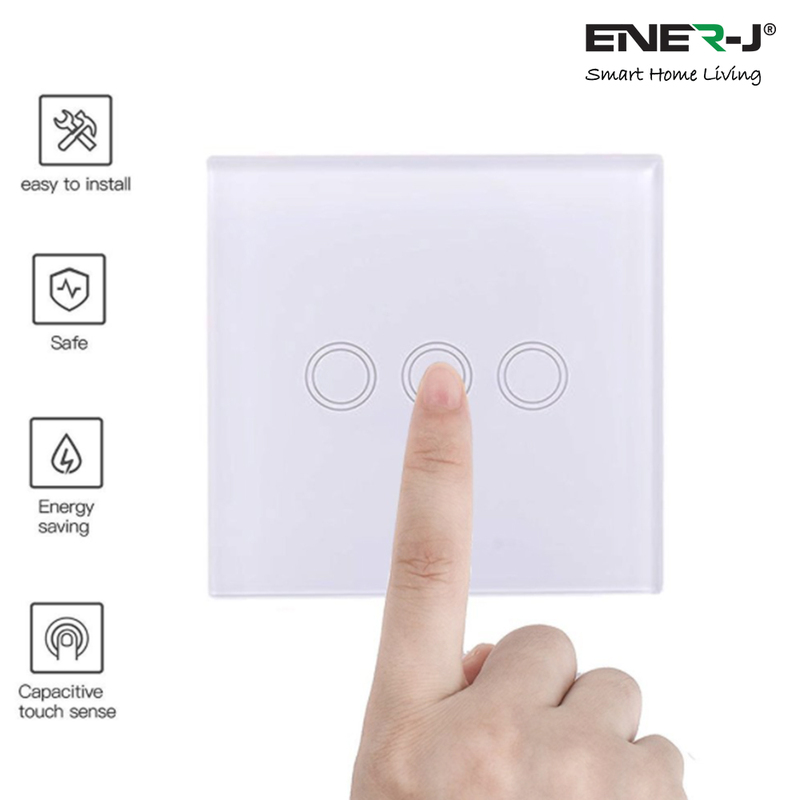 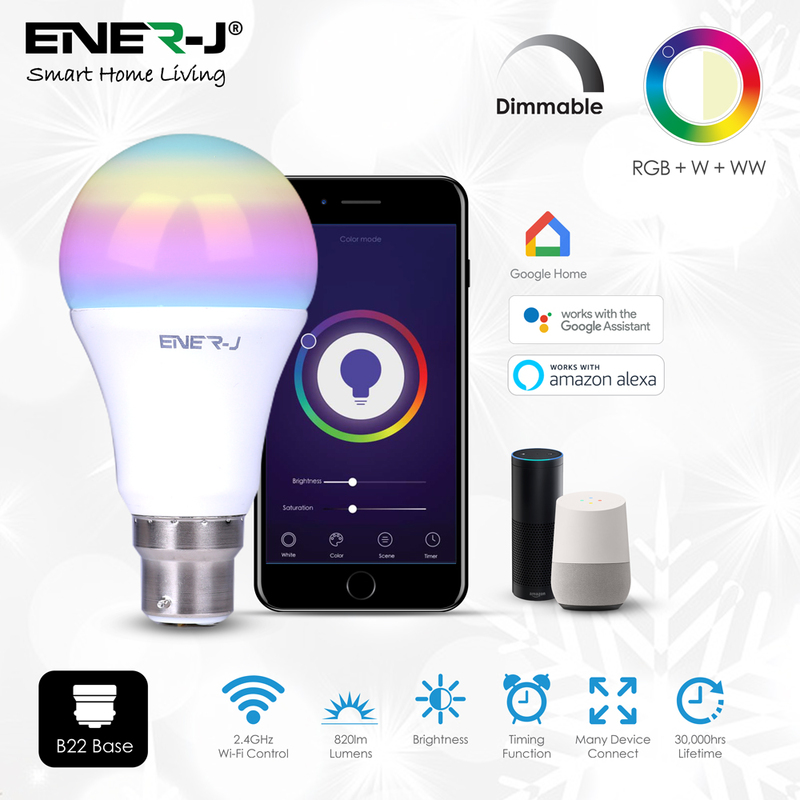 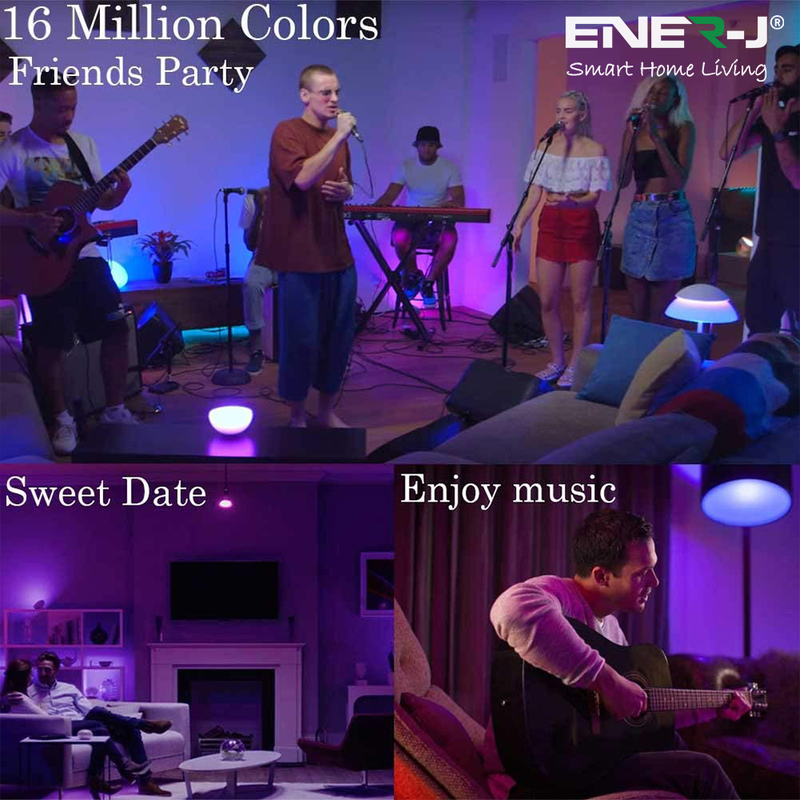 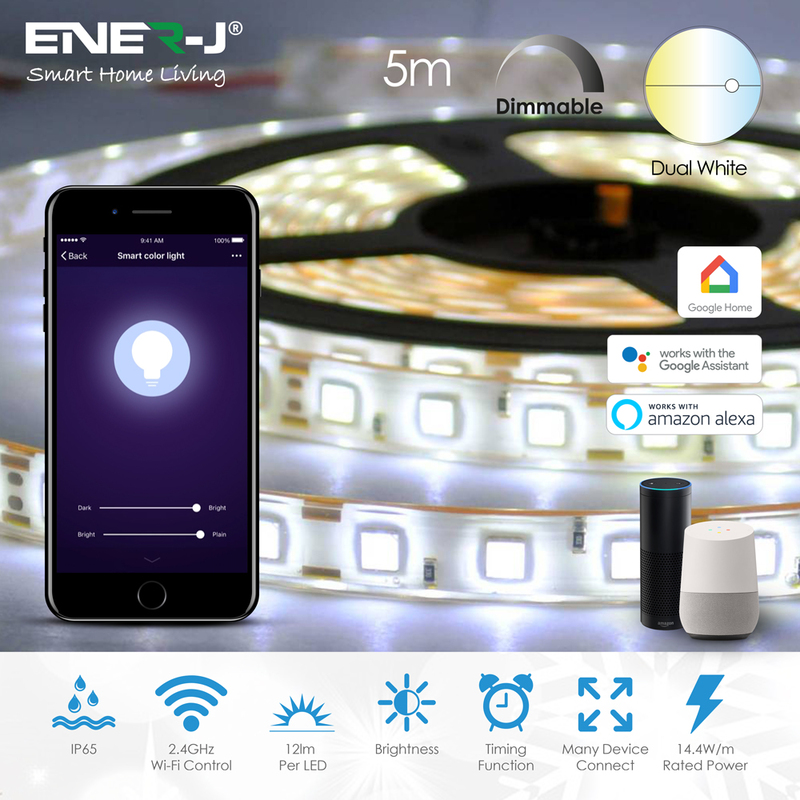 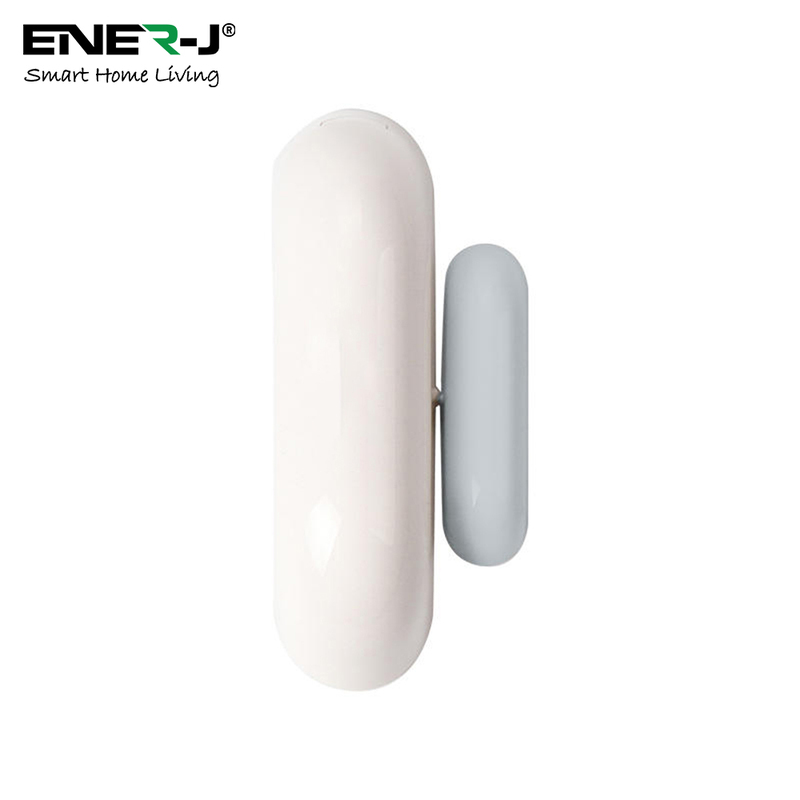 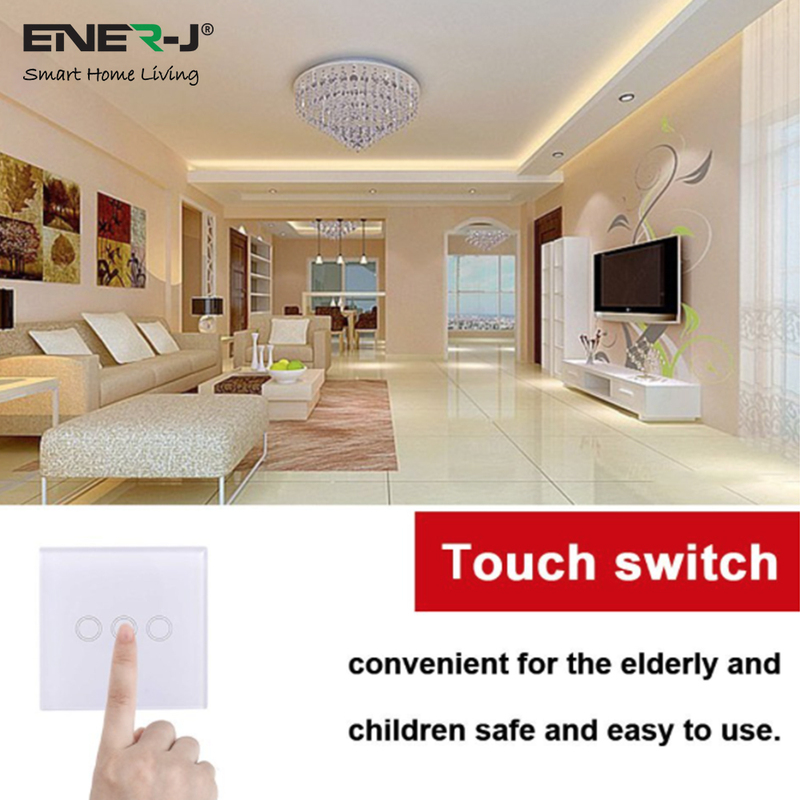 NOVELTY SENSITIVE TOUCH CONTROL- Unlike most similar products, ENER-J's light switch features a smart TOUCH CONTROL button. 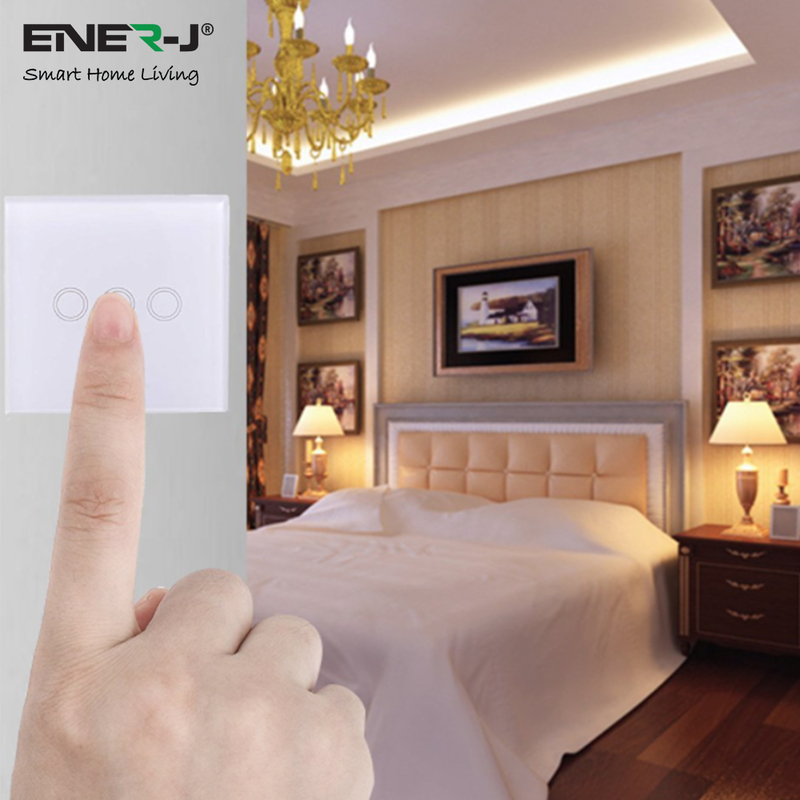 Chic, elegant flat surface, safely lit in the dark due to the LED light, it will definitely make a stylish addition to your room decor. 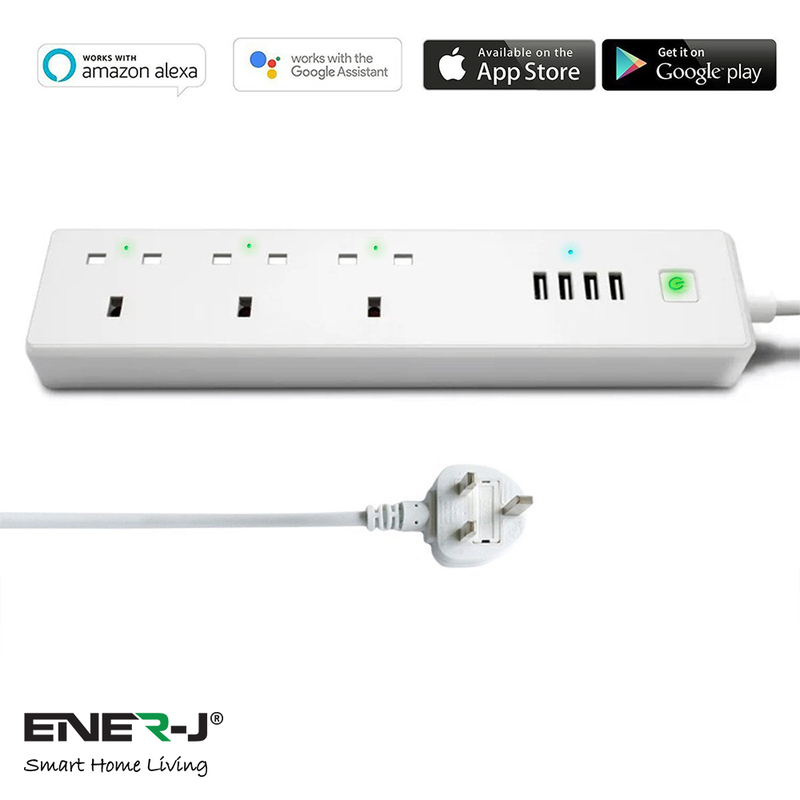 NOTE: (Requires a neutral wire for installation). 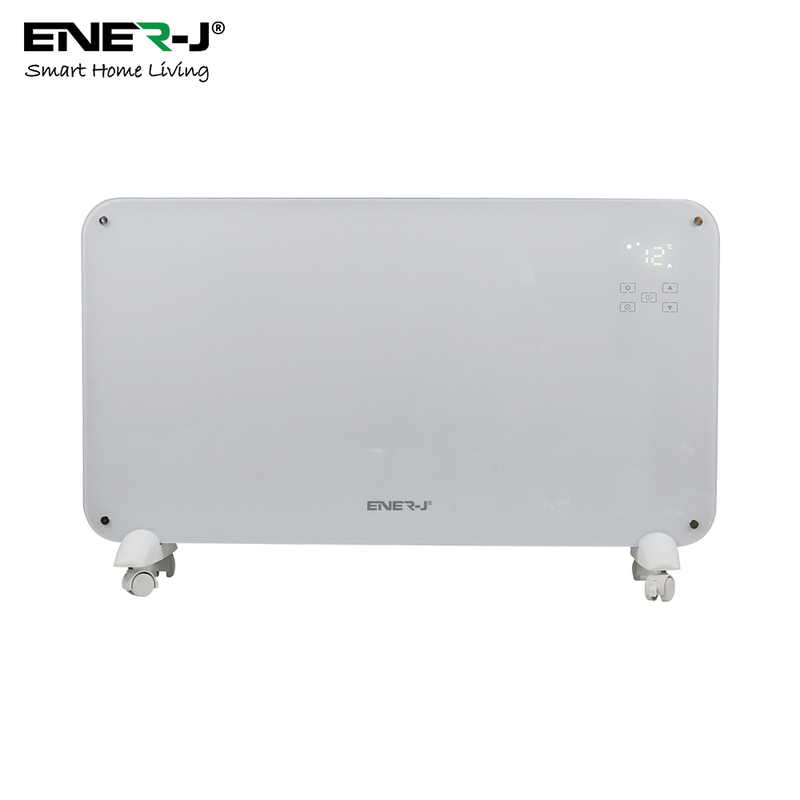 Material Plastic and Tempered Glass. 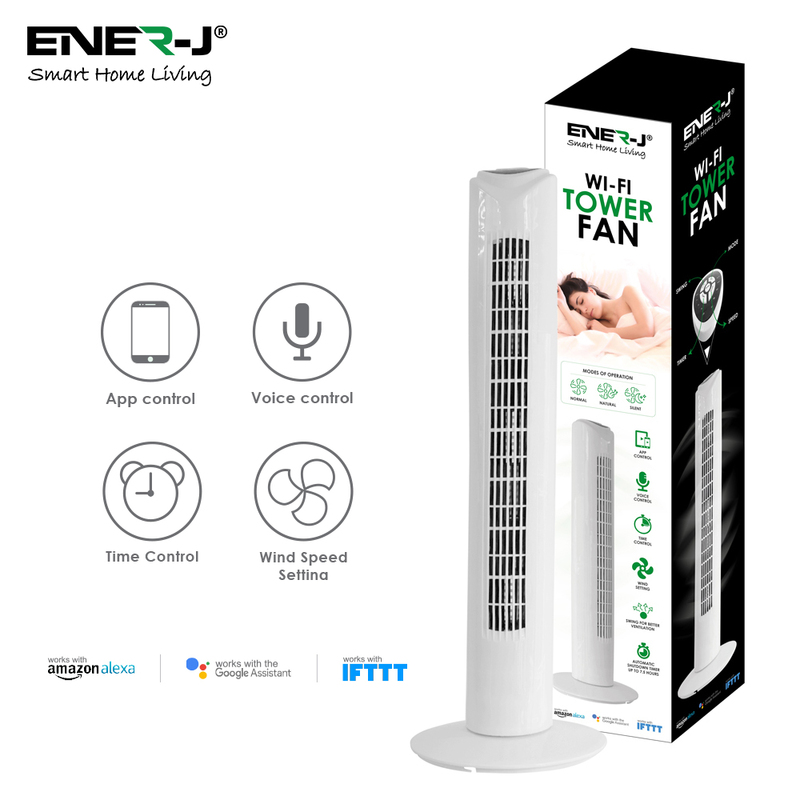 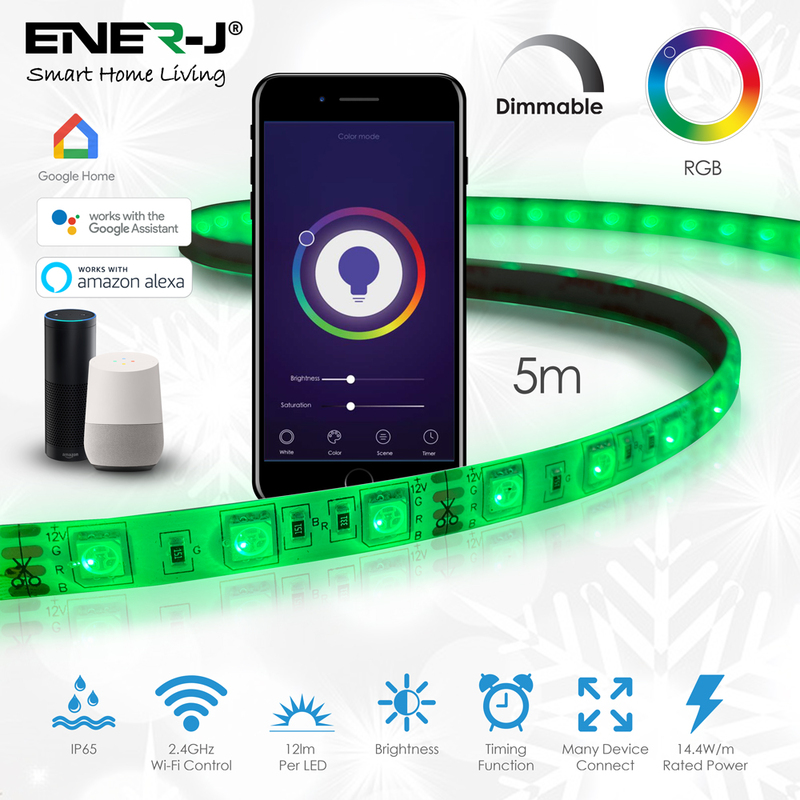 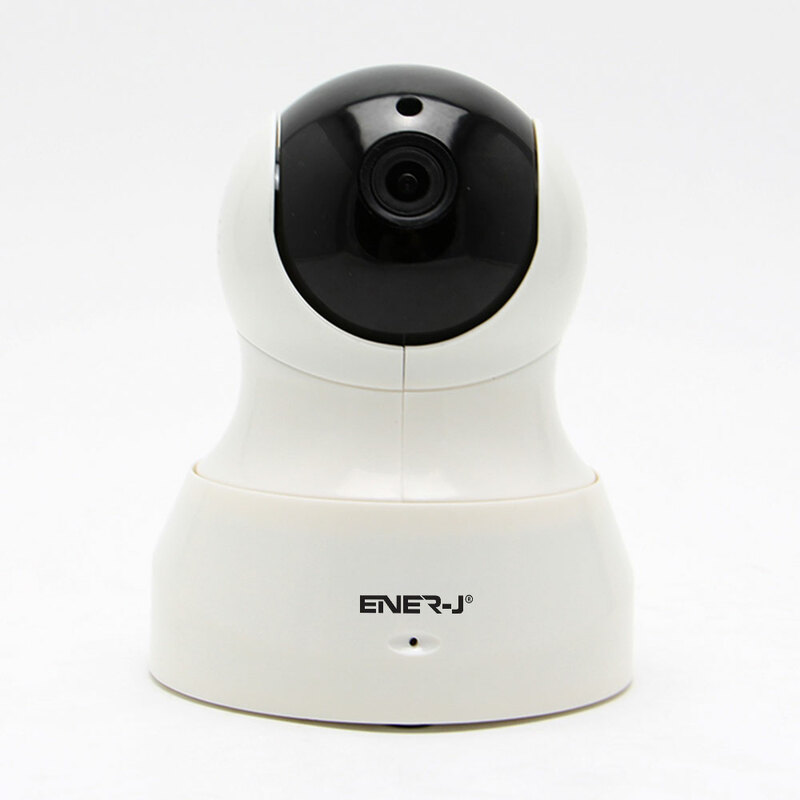 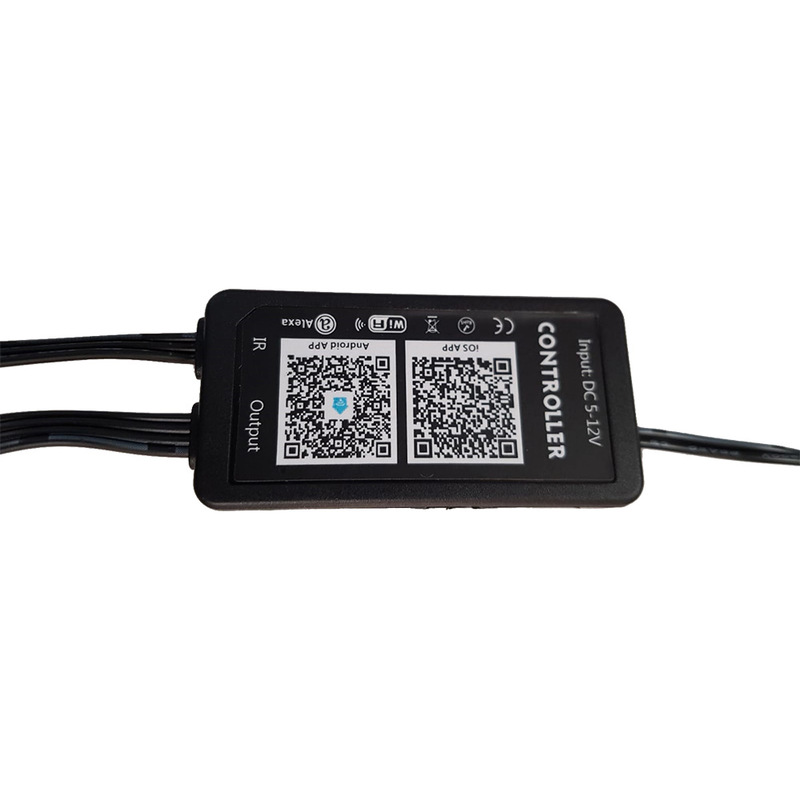 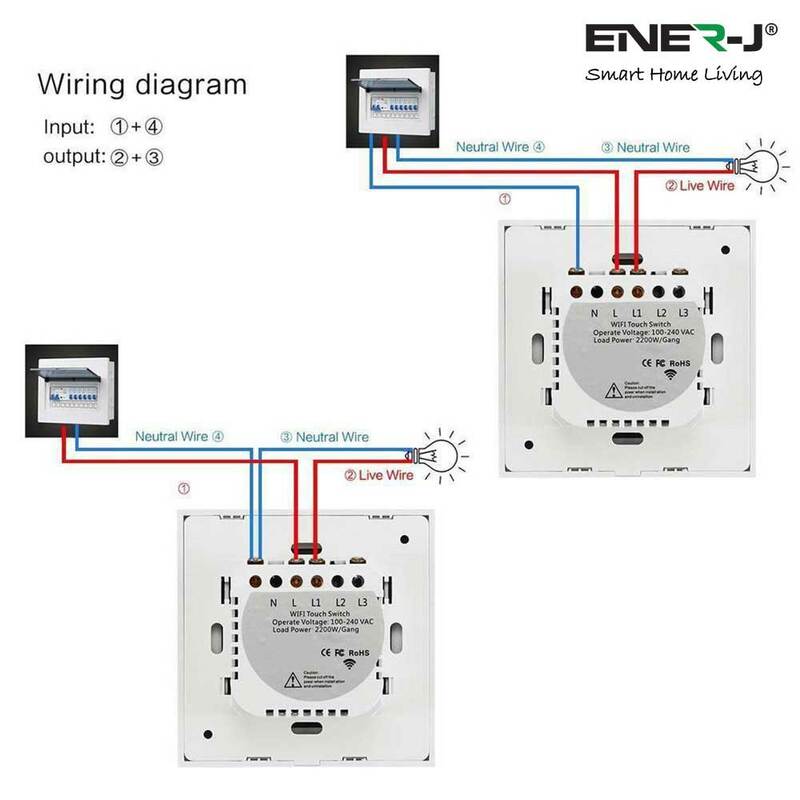 Installation Method Download the ENERJSMART app, Connect to home network. 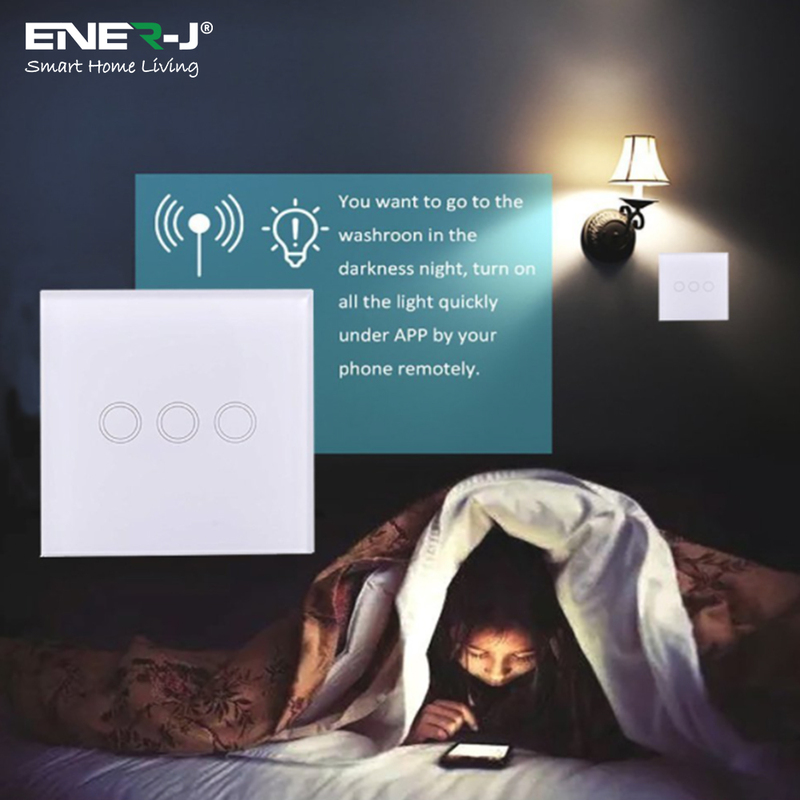 Special Features Schedule the intelligent Wi-Fi light switch to automatically power electronics on and off based on specific time you set. 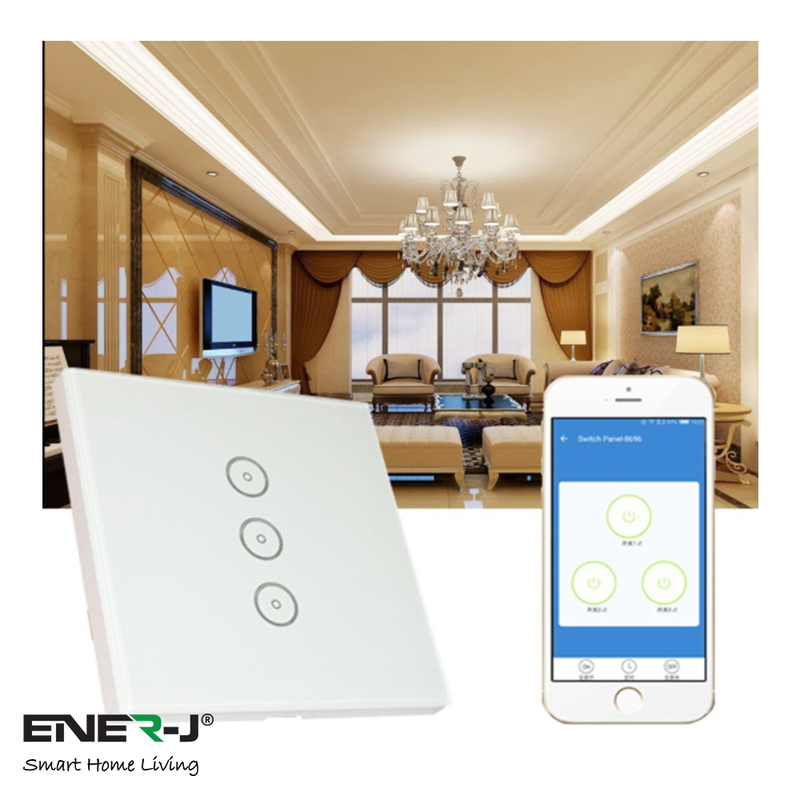 Usage With the WiFi Wall Switch, you can control your smart devices with your smartphone or tablet, and create schedules to automate your home based on your lifestyle.